With a focus on developing our telecom supplier relationships, Shire Leasing will be exhibiting at the Convergence Summit North on the 15th-16th March 2016. 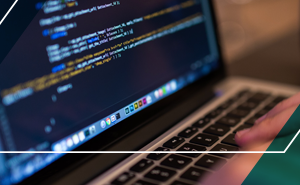 The Summit brings together the UK’s Comms, IT & Mobile Resellers with the major convergence suppliers, making this the perfect opportunity for resellers to learn how working with Shire can help to maximise sales. 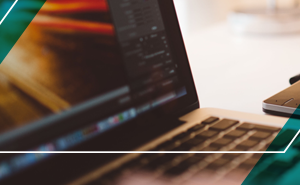 Visiting our stand will give suppliers the chance to see how easy it is to use our innovative tools like Shire Online, which allows for the quoting of customers through to the e-signatory of documents, making selling on lease simple! 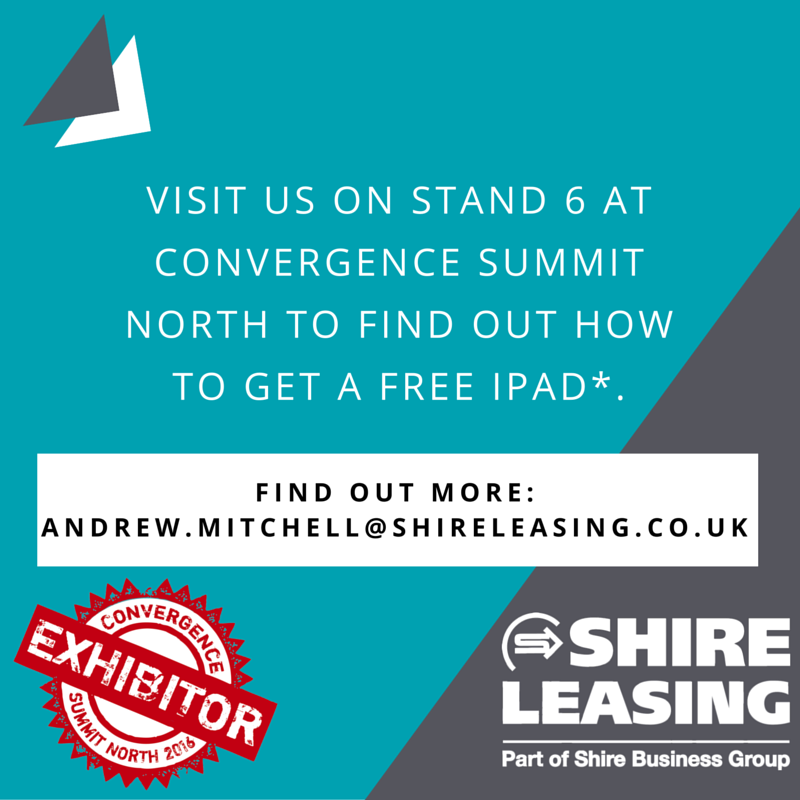 You can meet the Shire team on Stand 6 at Convergence Summit North 2016, 15th and 16th of March in Harrogate, where you can also find out how becoming an approved supplier could get you a free iPad*. 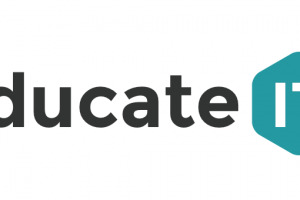 *Business customers only, 1 x per reseller, Subject to supplier meeting approval criteria, Supplier must introduce and complete a new customer (subject to approval) lease (net invoice value £5000+) within 90 days of the show (by 16th June). iPad Air 2 16GB or equivalent, Appropriate lease rates apply.